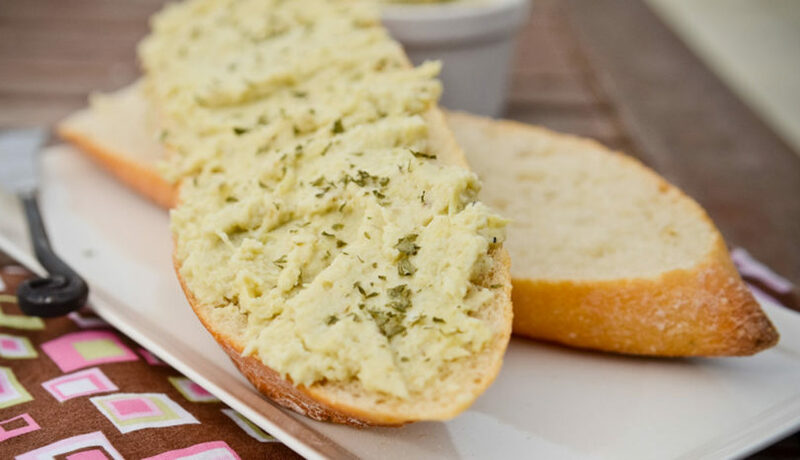 A creamy and flavorful vegan artichoke spread, featuring fresh garlic cloves and hearts of palm. 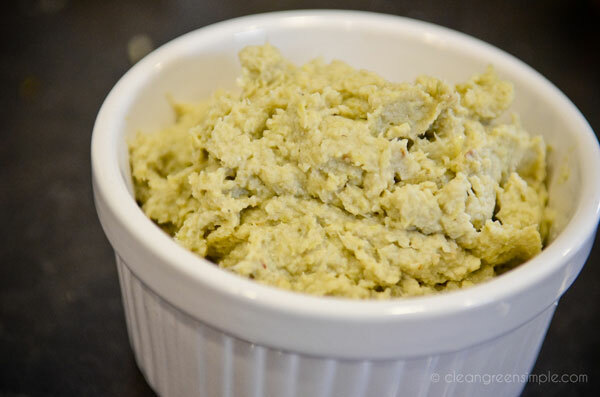 As I promised yesterday, here’s a wonderful way to use up any leftover artichokes and hearts of palm you may have from a salad, or you can just go right ahead and use a whole fresh can or bag of artichoke hearts just for this – it’s worth it! I’m so in love with artichoke hearts, I could eat them on everything (but don’t worry, this is the last artichoke recipe. For at least a few days – beyond that I can’t make any promises). Then toss them into a blender or food processor along with a bit of salt and some olive oil (and some hearts of palm if you’ve got them, they don’t need to be roasted). Blend for a few seconds and it will be sort of roughly chopped – you can definitely stop there if you’d like, or keep it going until you get something closer to a paste, which is what I did. That’s about all there is to it! You can spread this fabulous stuff on some crusty bread, use it as a dip for crackers or veggies, or even just eat it by itself. It’s good right away or you can stick it in the fridge and have it cold, there’s really no losing here. Below I’ve included the recipe for canned artichoke hearts. If you’d like to use frozen artichoke hearts, it’s an easy substitution. Just swap out the canned artichoke hearts and hearts of palm below with about half a bag (around 6 oz.) of frozen artichoke hearts. 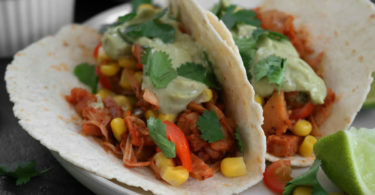 I recommend also adding at about a tablespoon of white vinegar because the canned ones have that nice tangy brine taste that you don’t want to miss out on. 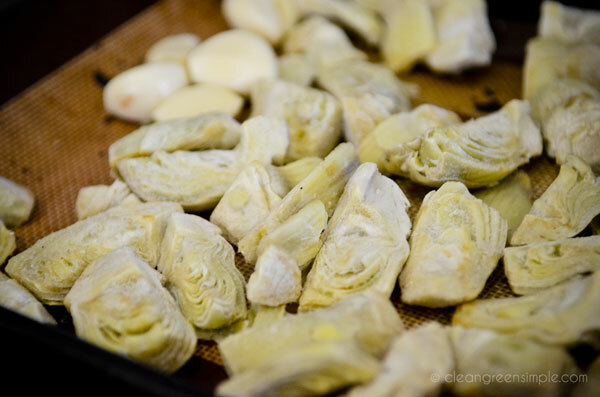 Spread artichoke hearts and garlic on a cookie sheet and broil for 5-15 minutes, until browned. Combine all ingredients in a blender or food processor and blend until desired texture is achieved – rough or smooth are both good. Can be eaten warm immediately or covered and chilled. 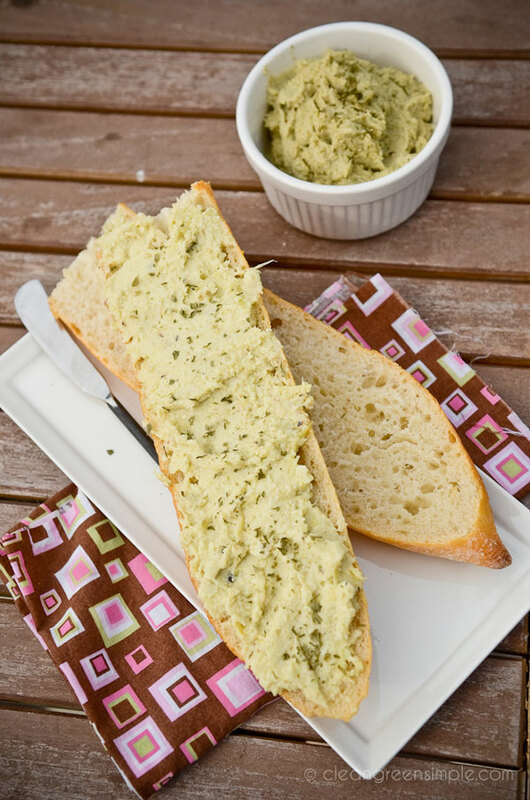 Serve with bread, use as a sandwich or wrap filling, or use as a dip for crackers or veggies. This spread looks delicious! 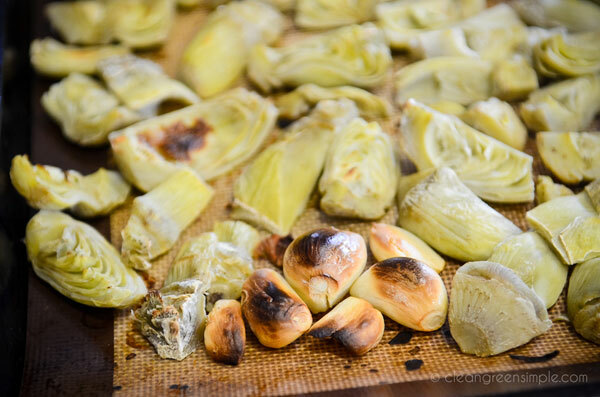 I’ve never tried artichokes this way and can’t wait to make this. 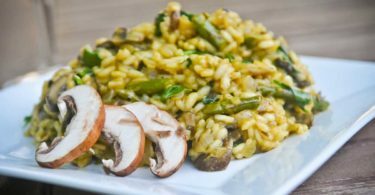 Great recipe for Lent…I used Veggie broth to thin out a little instead of Olive oil, but will use the oil after Lent is over. Worked great, less fat too!. Awesome flavor with the garlic. just made the spread which includes the hearts of palm, so delicious! 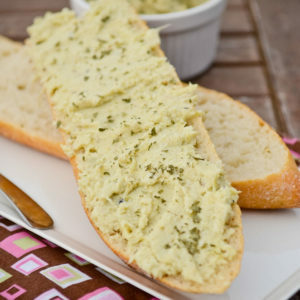 ive made the artichoke spread a couple times now. perfect snack or side dish!